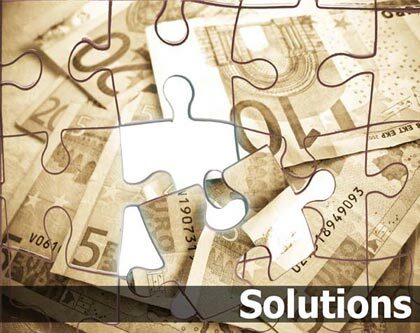 Anderson Zaks, a leading Omni-channel Payment Service Provider (PSP), has published an easy to read summary of the European Commission’s recommendations for a single European Payments Market, together with its own comments. The paper ‘The Future of the European Payments Market’ provides an outline of how the market operates at the moment, the issues, the potential benefits for business and consumers of a single payments market, and recommendations on how to make the single market a reality. Managing Director of Anderson Zaks Iain High said; “At Anderson Zaks we want to see change but don’t want to throw away some of the things that are working well today. The current card payments market is fragmented, largely still domestic in nature and dominated by the international card networks, who it appears have little interest in seeing change. This has created difficulties for international travelers and multinational businesses and has resulted in higher costs for both merchants and consumers. “We feel that some of the powers currently held by the international payment schemes need to be relinquished but that the commission may be going too far, too quickly in some other areas.